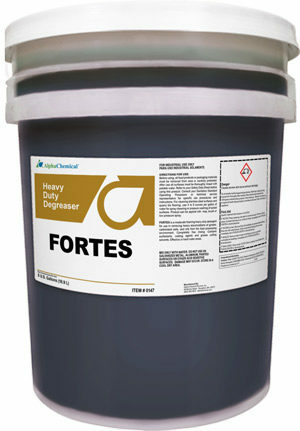 Highly concentrated, heavy duty, liquid caustic detergent. 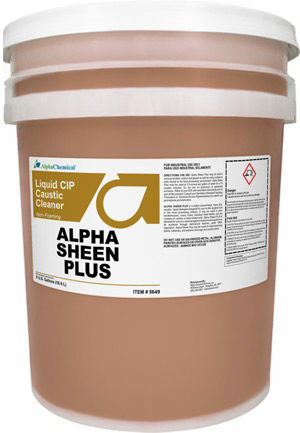 Designed to remove the toughest soils in the brewing industry. 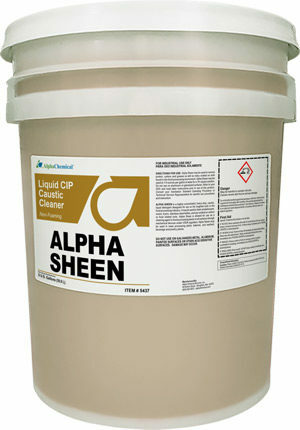 The choice cleaner for high-temperature CIP and COP applications.